[During my trip to Auroville, I had stayed at Aspiration community guest-house. The fact that this guest-house itself provides very appetizing meals made eating out in Auroville difficult for me without guilt weighing me down. That said, I did manage to tuck in food and ‘tea’ from other eateries, in copious amount. Food at most of the establishments at Auroville looks surprisingly like any home-cooked meal; with little or no effort of commercial dressing up. The practice, in my opinion, is also symbolic of focus on core content of the food. Most of the places at this township are either vegetarian only, or have a vegan-friendly section in the menu-card. Auroville has soil-to-soul approach towards food, thereby redefining affordability as more than a monetary concept.The abundant availability of fresh raw material keeps the food nutritionally, as well as flavorfully alive. This red-soiled, beautiful township is full of places that celebrate various cuisines with equal enthusiasm. One just needs the will to saunter around and eat. 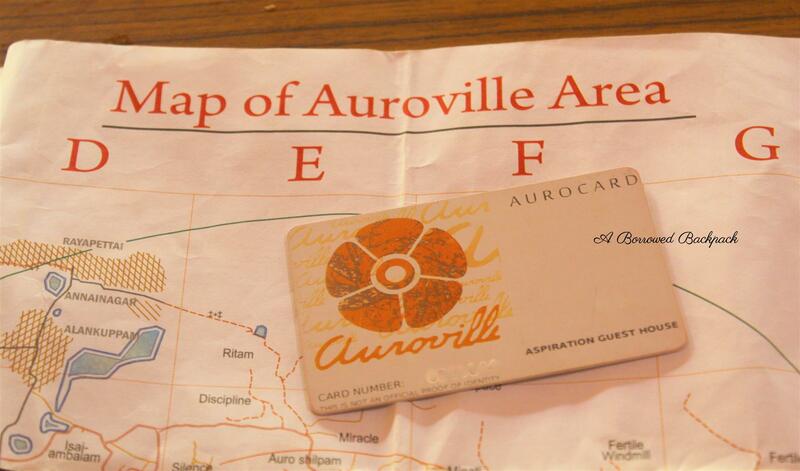 [Traveller’s tip: Buy yourself the official map for Auroville. It is one of the most organized maps I have seen while travelling in India, and has contact-details for many of these places given behind the map. 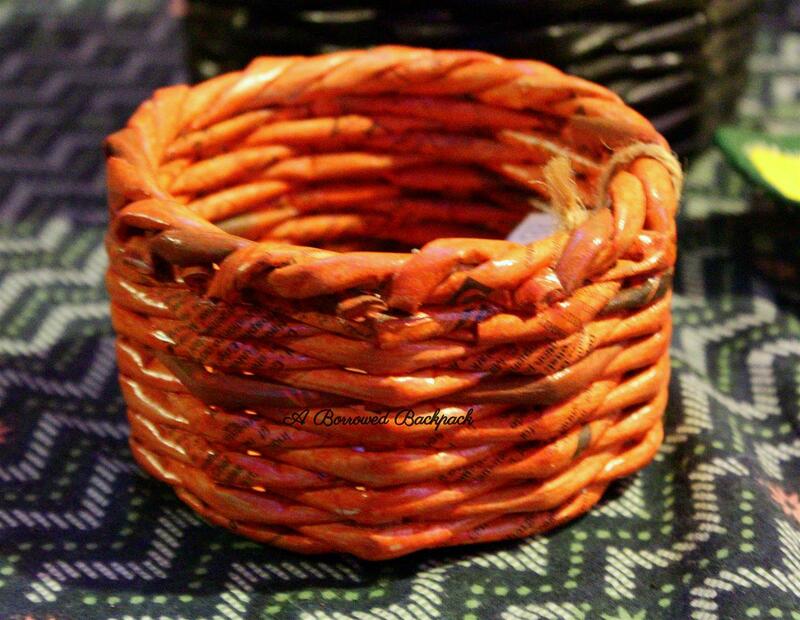 It can be bought from the visitor’s center. Solar Kitchen: This is the community kitchen, with a dining-hall and it provides tiffin-lunches to schools, service centers and individuals. In the dine-in section, preference is given to the ones who have pre-booked a meal, after which it is thrown open to people who are without prior bookings. 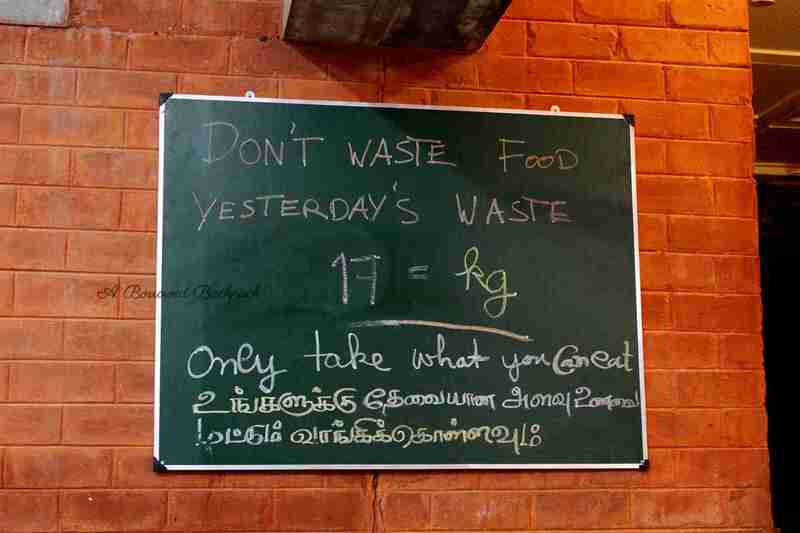 Solar kitchen is one establishment that takes food-wastage seriously, and makes conscious efforts to cut it down. After you’ve had your meal, you are supposed to throw the remnants of your plate into a bin, which is kept on a weighing scale, and the collective wastage is taken note of, and written for public knowledge. Personally, I feel it is a wonderful technique because the moment when you bin the left-over of your plate, and the scales go up, it does prick the conscience. I am not sure if that prick is a permanent solution to any of one’s violation, but over the period of time, one might get a bit cautious before loading the plate excessively. For all of us, who have easy access to food (and money), the important bit for us to understand is, that affordability (of food) is definitely a factor which has more than monetary aspect to it. Just because one has paid for a certain quantity/portion of food, one does not earn the right to waste it. This was my meal at Solar Kitchen. Chapaati, potato vegetable, raita and potato-carrot soup. You can book yourself a meal at Solar Kitchen by calling-up in advance. Payment can only be made by Auro card here. Alternatively, you can try your luck and pay someone (in cash) who has the card, and wouldn’t mind paying (through card) for you. Aurelec Cafeteria: This is one of the few place that Auroville celebrates it Sunday lunches at. Aurelec, with its open-air seating and buffet meals, is the perfect place for relaxed conversations and food. 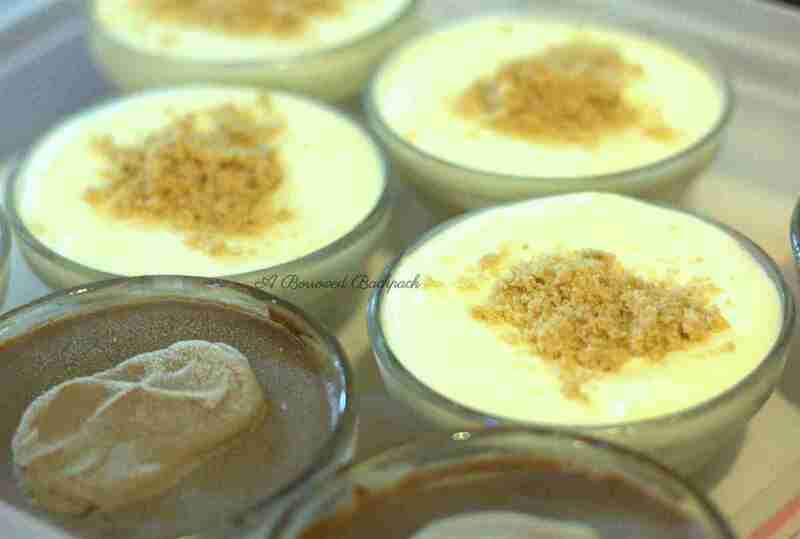 The buffet spread consists of a mix of three cuisines, juice/infusions, tea/coffee and a fabulous sweet-dish. This plate has tomato-rice, vegetable, dal, grape-juice, roti, pumpkin-soup, noodles and papad. 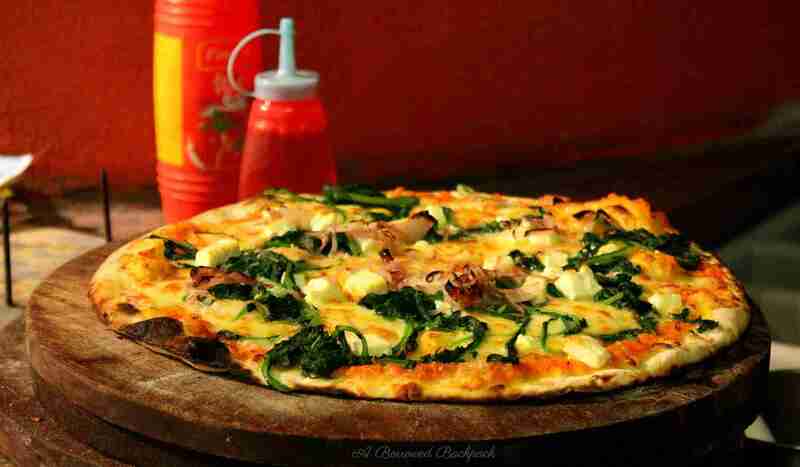 The meal cost Rs.200 and payment is accepted in both cash and Auro-card. Farm-fresh: Farm-fresh is a mix of bakery, grocery store and cafeteria. The bakery has fabulous cakes, quiches and muffins. The grocery store has most of the things that a kitchen generally needs. You can buy various millets, rice, infusions, organic syrups, teas here. The open-air cafeteria is serviced by a kitchen that does great masaala-chai, sandwiches, pasta, dosa and idli. You may also try the teas as per your body-dosha, here. I tried the ‘pitta’ one, apart from regular one. Dosa with sambhar and chutney..
FF also stocks fabulous, chocolates from Mason & Co, which is a bean-to-bar craft-chocolate boutique. These chocolates are made of 100% organic cacao beans. Update: You can buy them online too now. Since Farm-fresh accepts both auro-card and cash, this is one of the very few places that will make sense to you if you are on a day-trip to AV. Pour Tous: Pour-Tous is the distribution and shopping center for AV. It has its main center close to Solar Kitchen and an outlet close to the Aspiration Community-Guest House. The latter has a canteen within the same premises which dishes out delicious idli, dosa, vada and chutney (I am not a fan of ‘sambhar’ available at this place) and since I am forever-hungry was living close by, I used to visit this place quite often. PT canteen also has fresh juice, albeit in limited quantity. Communication with the staff is a bit of a problem, as they can converse in Tamil only, which leads to a bit of helplessness at times. Pour Tous, ironically meaning ‘for all’, is definitely not for all, as it accepts payment only through auro-card. Richie-rich: A small hangout-zone for quick-bites, close to the SBI ATM. It is good for chai, omelette, fresh juices. This is one place that is open till late at night. (Auroville standard of ‘late at night’: 10:00pm). Accepts payment in cash only. 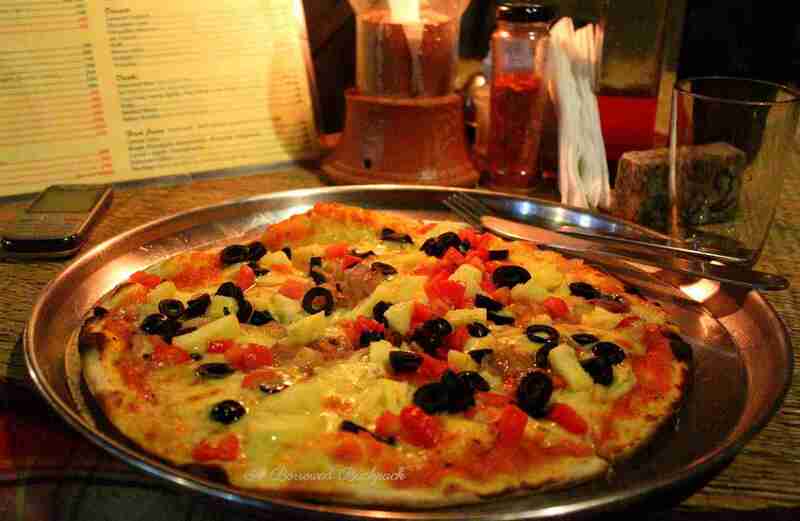 Tanto: Tanto beats everyone in town when it comes to fresh pizzas and pastas. I had two meals here and couldn’t get enough of the place on both the occasions. 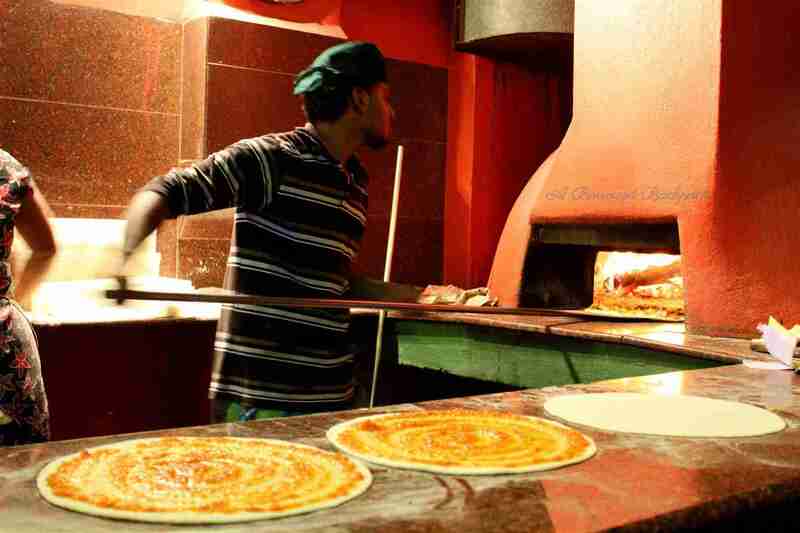 It has an open-kitchen, where you can see your pizza being made in the wood-fire oven. That said, I must also share that the service is extremely pathetic. If you want something, might as well just get up and get it from the kitchen-counter. No point requesting the servers, as they are too dazed to even look at you, once your order has been served. Meal for two costs: Rs.700. Tanto accepts payment in cash, as well as with Auro-card. Canteen at the Visitor’s Center: Our go-to place, in case hunger struck at wrong hours. 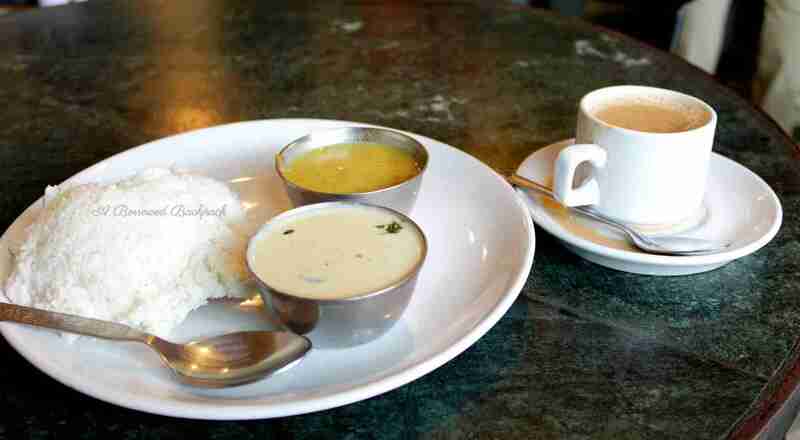 Or when we were plain bored, and wanted to have good ‘chai’, and idli-sambhar. This canteen also serves bakery items, apart from meals and snacks. [Traveller’s tip: Since visitor’s center is the reporting place for first two visits to the Matri-mandir, it is advisable that you grab a quick snack here, just before setting on for the guided-tour. I am suggesting so, because it is so silent at the meditation chamber, that a growling tummy can easily be heard! At least that is what happened in our case, leading to stifled laughter that could have got us thrown out of the place. Happily accepts payment in cash. Logically so, because this is the first touch-point for a lot many tourists who are on a day-trip to AV. Auroville Bakery: The Auroville bakery opens at 6:30am, and serves freshest loaves of bread, cakes, tarts, pies, quiches, muffins etc. Apart from the take-away section at the bakery, it has a cafe too. The bakery is closed on Sundays. If it is on your list, please go by noon, as by early after-noon it runs out of most of its stock. Needless to say, the products are fresh and flavorful. This is a must-visit place, even if you are on a quick trip to Auroville. Well Cafe: Well cafe is a lovely eatery, with a beautiful, out-door seating, in a calm, green backdrop. 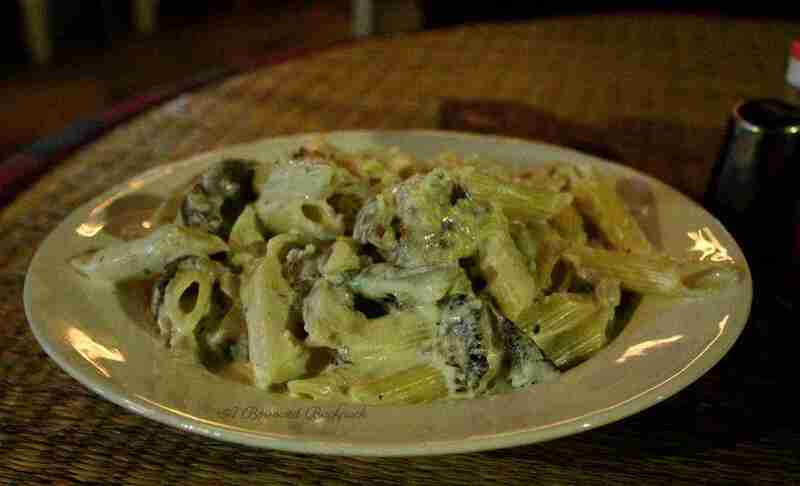 It serves vegan food and the cuisine is largely Mediterranean. Well cafe is also associated with ‘Well Paper‘, an initiative started to rehabilitate the women affected by Tsunami. 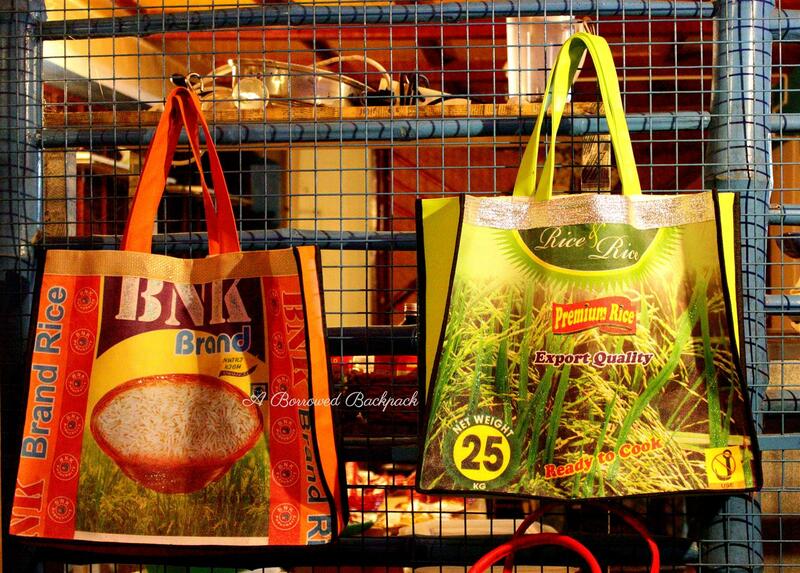 The products are upcycled from waste-material. I happened to visit Well cafe for an event, and the dinner was preceded by dance. The place holds beautiful events that you must keep track of, if you are in Auroville for longer duration. For my dinner, I had falafel, hummus and pita, and chai. Dinesh Cafe: One torrential-ly rainy morning, on our way back from Matri-mandir, we found ourselves stuck at Dinesh cafe, waiting for the rain to stop. While we waited, we ordered for chicken-curry and dosa, and chicken biryani, and regretted it the minute we took our first bite. Everything tasted like Styrofoam. That said, I am sure that this cafe with ‘dhaaba’ like setting has its own dishes of specialization, given the crowd that I used to see hanging-out here. This place accepts payment in cash, and is open for both, lunch and dinner. Other places to try: Kofi Bar, Roma’s Kitchen, meals at one of the farms. Places to steer clear of: Xclusife cafe, close to Kofi bar.This is the only place where, after having a meal, I was unwell sooner than I knew. Passion fruit: This is a yellow-coloured fruit, with thermocol kind of shell. After the fruit is cut, on the inside there is a sweet and sour jelly-cious substance. It is grown in many flavours, I am told. After I discussed the fruit with someone in Auroville, he gave me ones tasting like lemon and orange, apart from the ones with the original flavor. Nungu: I personally did not try this fruit, as it wasn’t the season for its harvest during the time of my visit. Those who did, couldn’t stop raving about it. Small, yellow banana: Thin-skinned, sweet and delicious. It is so sweet, that at places it is had post-meal as sweet-dish. Kodo millet: Known to be beneficial for diabetes patients and obese folks, it is a bit ‘rough’ grain, and is slightly ‘al-dente’ even after being cooked. It is easily available at Farm Fresh, or Food Links close to the Solar Kitchen. The grain is known to be ‘naturally organic’ as it is pest-resistant. 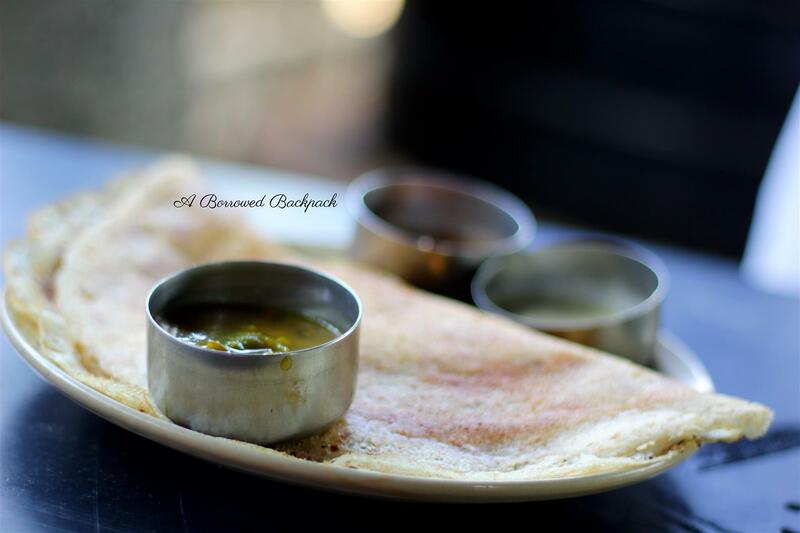 Ragi: Many places have ‘ragi dosa’ on the menu. You can give it a shot. Ragi is a grain which is grown locally in south India. Filter Kaapi: Filter coffee, popularly known as ‘kaapi’, can be had at any of the numerous eateries around town. It is different from the industrial instant coffee. In fact, I love it so much that back home in Delhi, I travel 12kms weekly just to have this superb version of coffee, at the place I like. Jackfruit: Yes, jackfruit. Because from where I am (north India), it is only had as vegetable, and I was extremely surprised to see it being cut and sold as fruit. It is sweet, and has crunchy bite. Hibiscus syrup: Simply amazing. Check with La Terrace Cafe (above Solar Kitchen), if they have it. Or the canteen at visitor’s center. Aparajita syrup: Aparajita is a beautiful, purple coloured flower, and its syrup tastes simply amazing. I had it at Aspiration, in Auroville. 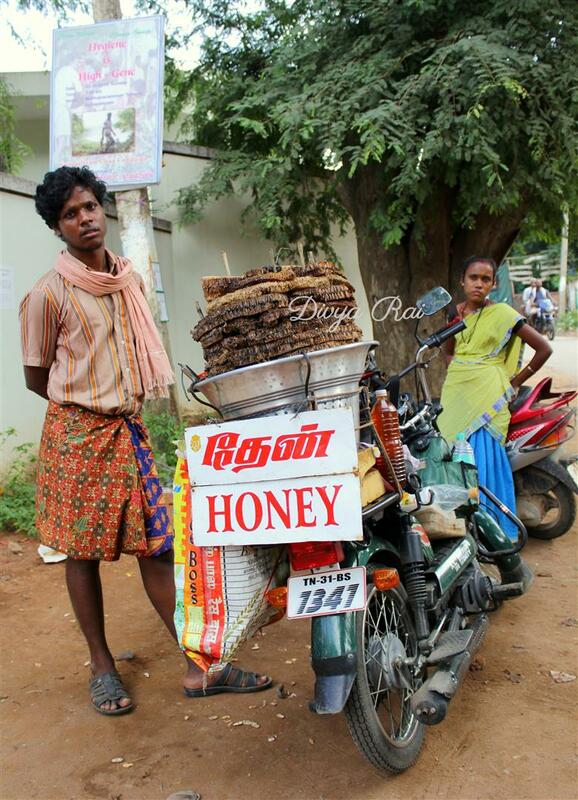 Outside Auroville Bakery, during the first half of the day, you might spot a honey-seller who sells honey straight from the hive. See if you are adventurous enough to try it out. Try and have a home-cooked meal [not recommended for people with less tolerance for spicy food]. 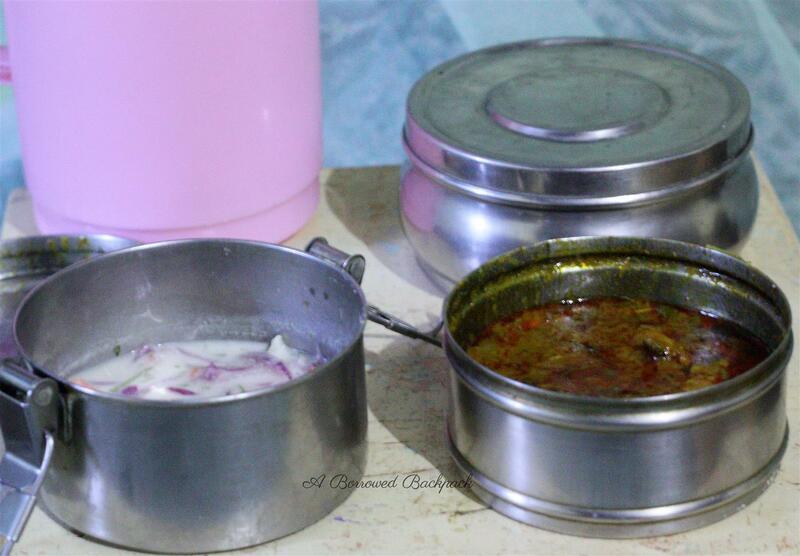 Luckily, a family residing close to our guest-house sent a tiffin-lunch for me. How I loved the meal, cannot be stated enough. I think, the spice called star-anise has a huge role-play in making the food taste divine in this part of the country. Of course, the contributions of the ‘curry leaves’ cannot be denied. These are just a few places I could experience during my short stay at Auroville. I am sure that there is much more to be tried out. Hopefully, soon. Thanks, Divya! I’m off to Auroville this weekend & your blog was certainly a retreat! Very informative, Thank You for sharing pics. you have been really exaustive… Im in Auroville right now and i found your tips precious: thankyou very much ! Thank you for the feedback, Antonia. Im in auroville for a longer stay.I have to search for a place which gives me healthy food on daily basis, and not burn a hole in my pocket. Not looking for oily spicy stuff. Hi! I am not in Auroville. I suggest you request a local family to cook for you?